Come join us to get to know Light's founders Kaiwei Tang & Joe Hollier. 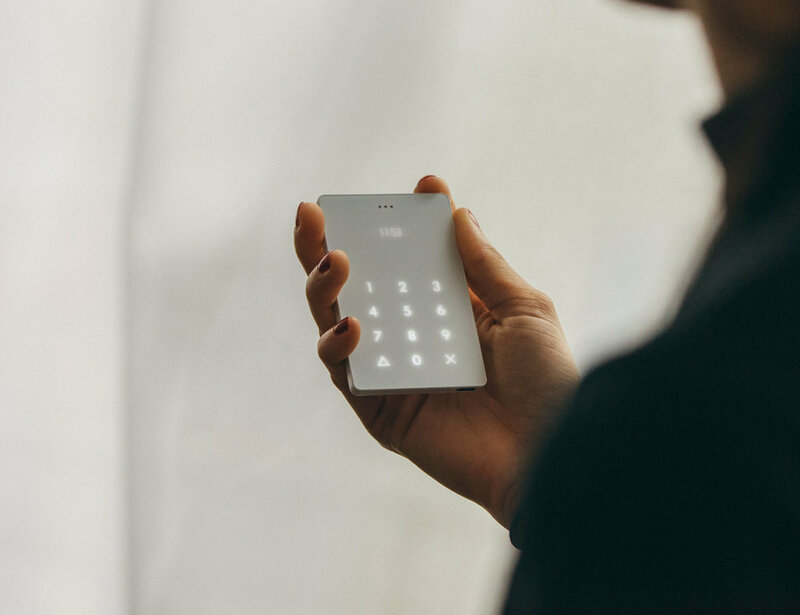 We will talk about their journey of launching Light and their vision behind the Light Phone. You will also have an opportunity to ask your questions.